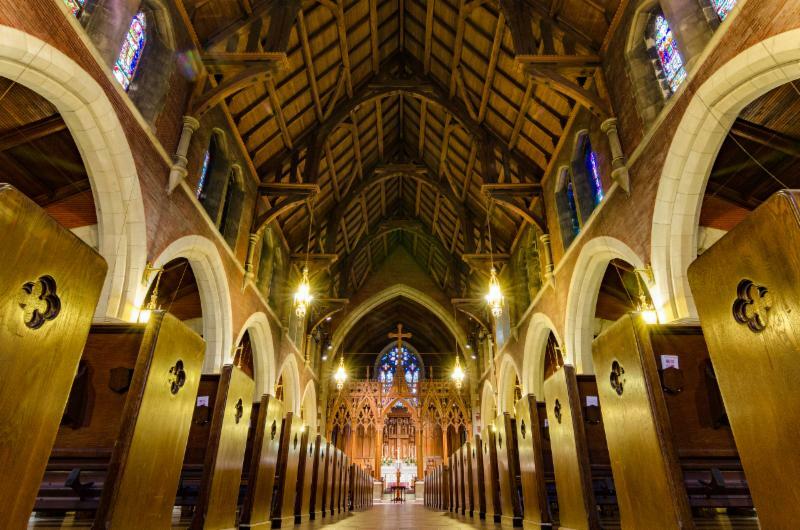 Welcome to the first issue of News from the Search Committee, a regular update on the process of finding a new permanent rector for Grace Church. The search committee’s plan is to use this format to update you at least once a month, generally within the first week of the month -- more often if we have big news. (Given the July 4 th holiday, this note is coming a bit early.) Once we share a News item with you, we will also publish it in E-items and Grace Notes . 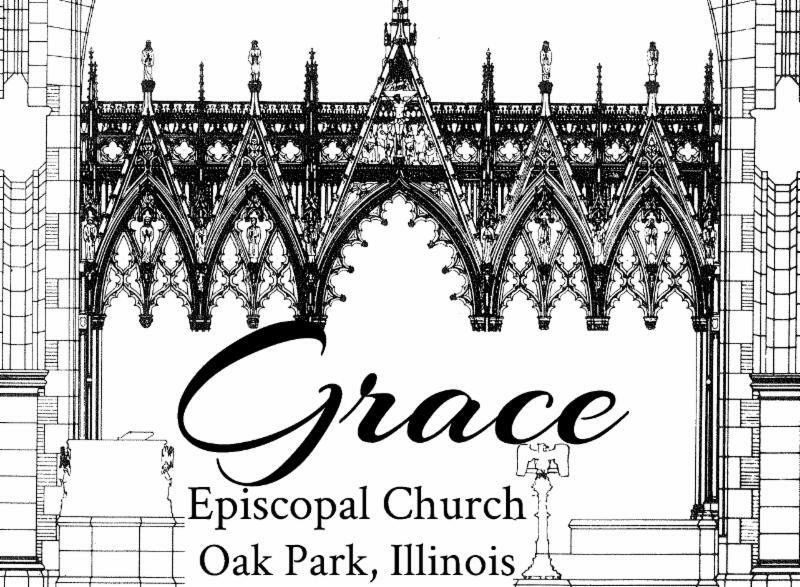 Finally, all our News items will be available on the Grace website, under the Rector Search tab. And now the news! 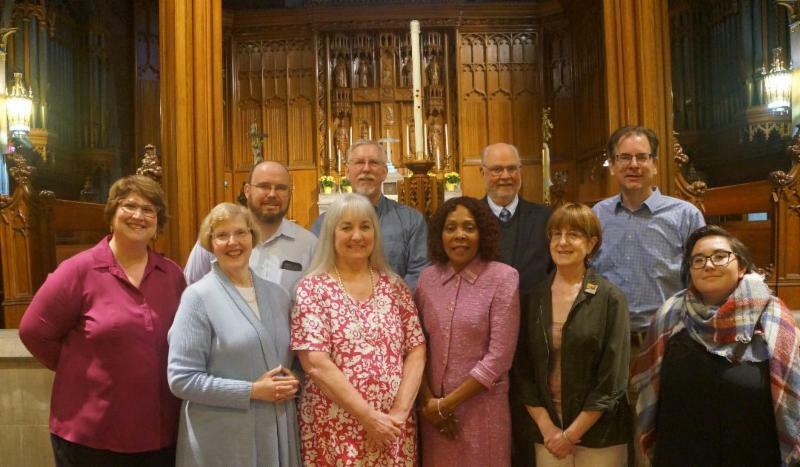 Your search committee held its first meeting on June 5, with Mother Andrea Mysen, our diocesan liaison; several members of our vestry; and our interim rector, Mother Mary. Our main agenda item was an orientation to the search process from Mother Andrea. Mother Andrea described the roles and responsibilities of the committee, vestry, and diocese, and outlined the phases of the process. We asked many questions, and by the time we were done, we had gained a greater sense of clarity about the work ahead of us. This first phase of the search might be called information gathering, with the goal of getting a very clear picture of where Grace Church is now, who Grace Church is now. To that end, the committee’s first big task will be conducting a parish-wide survey using the Congregational Assessment Tool – the CAT. Grace did a CAT survey four years ago, so many of us are familiar with the general routine, but this time it’s different. Our purpose is very different – to help us in our search process – and our congregation is different. To be successful, the committee seeks everyone's participation, both by completing the survey and by joining in the small-group conversations that will follow. Our work this summer is largely focused on crafting, launching and then learning from the CAT. We look forward to sharing our news with you and we especially look forward to launching the survey soon! Please stay tuned for more details. And as always, please keep Grace Church and the work of the search committee in your prayers. We're grateful.